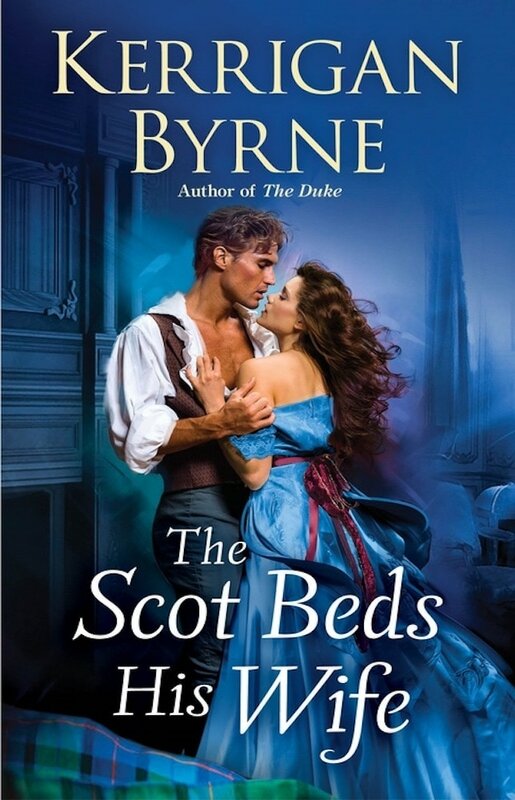 On the heels of my recent renewed interest in historical romances, I came across the works of Kerrigan Byrne by sheer chance, but from the very first page, I knew this would mark the beginning of a lifelong addiction to her every word. Quite possibly one of the most faultless stories I have ever had the pleasure of reading, I savoured this book in bite-sized morsels, feeling utterly spellbound by this author’s exquisite prose and her knack for adding more and more heartbreaking details to a love story that consumes your every thought beginning to end. I might never be able to fully express how much I adored this book, but if you’re in the mood for a superbly written historical romance brimming with emotion, angst, sexual tension, with an enigmatic, tortured hero, a kind, strong-willed heroine, and a touching tale of second chances at the core of it, then look no further. And get yourself comfortable because you’ll be reaching for the next book in the series even before you’ve finished this one. For a brief moment in time, Farah Leigh and Dougan were each other’s whole world, both orphaned at a young age and left to grow up in a place where nothing could be taken for granted but their young love for one another. But all too soon, their lives were torn apart, forcing them to spend the next seventeen years fighting for survival and ultimately losing all hope that one day they’d be together once again. 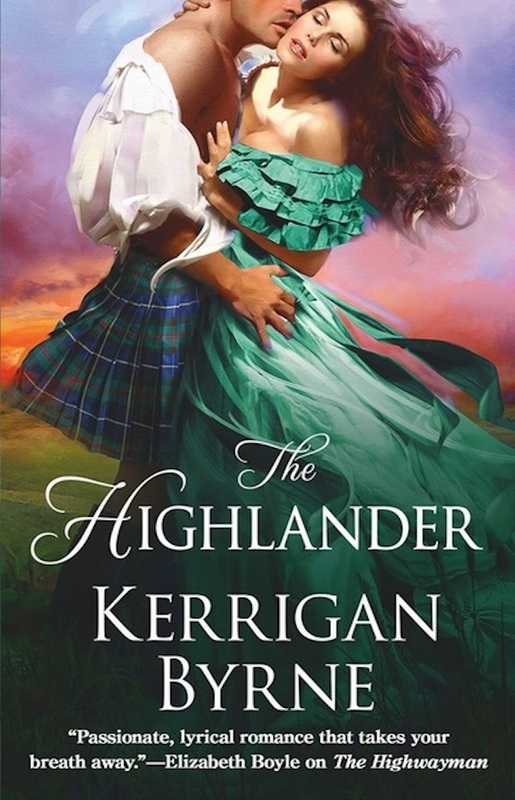 So when a twenty-eight-year-old Farah Leigh Mackenzie comes across the most infamous criminal mastermind of her time—Dorian Blackwell, the Blackheart of Ben More—and then finds herself swept away to his castle in the Scottish Highlands against her will, the last thing she expects is for him to become the very key to unlocking all the secrets of her past. Or to accept to marry him as soon as he agrees to give her the one thing she desires the most in life. 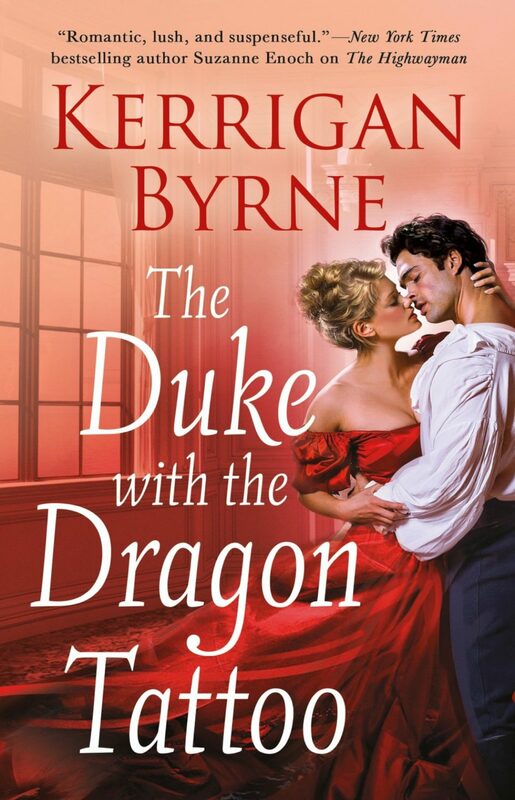 But nothing about the mysterious Dorian Blackwell or his dark reputation is what it seems, and the more Farah gets to know him and the men he trusts the most, the more she senses there is more to her new husband than meets the eye, and that he is hiding something from her. In this quiet, unfettered moment, she knew him, truly saw him for what he was. Hard, ruthless tyrant. Abused, wounded boy. An empty heart full of promise, and a soul of shadows in need of sunlight. A hard, ruthless man who conceals his true self behind a stone-cold façade, instilling fear in his enemies by never showing emotion or weakness, Dorian sees himself as unworthy of a woman like Farah, and remains determined to never show her how much he yearns for her. But his spirited new bride refuses to let him forget the one and only condition of their marriage, their every encounter thawing his heart little by little, and stirring parts of him he’s believed were long gone. Dorian’s demons run deeper than Farah realises, however, their enduring hold over him refusing to loosen, and as the story reaches its melodramatic climax, Dorian’s greatest fears threaten to break the only person Dorian has ever loved in his life. With a beautifully developed cast of secondary characters to only make this story even more compelling, and a chilling thread of danger and suspense woven throughout it, Kerrigan Byrne delivers a breathtaking tale of second chances and of love everlasting. My heart bled for these characters, time and time again, and as I felt their every emotion as if it were my own, I found myself capable of thinking of little else while I devoured this book as slowly as I could. This was one of the most emotionally gratifying books I’ve read all year and one of the most moving love stories I’ve ever come across, and I already cannot wait to catch added glimpses of these characters in other books in this series. I love this series? It reminds me of the dramatic 80s and 90s romances. I can’t wait for the next book in the series. Btw have you read all of them? The Duke is my favorite. I’m so glad you recommended this, I don’t remember the last time I read a series so fast. 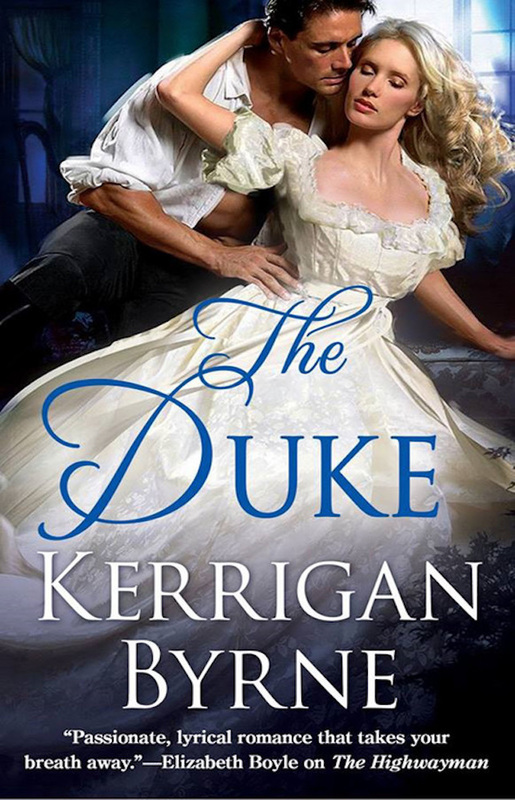 I LOVE Kerrigan Byrne, this book stands out amongst other historical romance books. I totally agree. She is a true gem. After your recommendation I’ve now read all five in this series. Kerrigan Byrne is now up there in my estimations with Lisa Kleypas and Julia Quinn. I wouldn’t have discovered her without you so thank you. Lovely review you have here. I just adored this book so much, very refreshing and unique!!! I am on book 2 now because of your review/recommendation. Thank You!! I am loving these books, been too long since I’ve read a HR that had me glued to the pages.